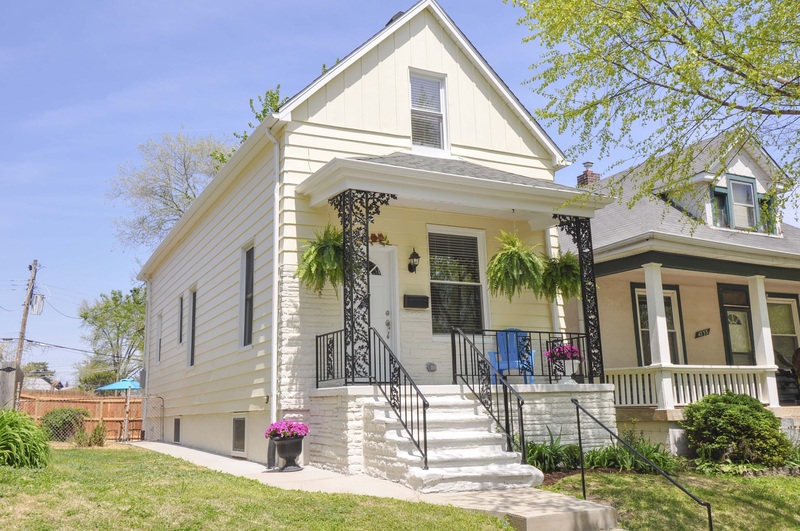 Circa 1910 – Lovely Princeton Heights 2 bedroom/2 bath home w/ lots of updates. 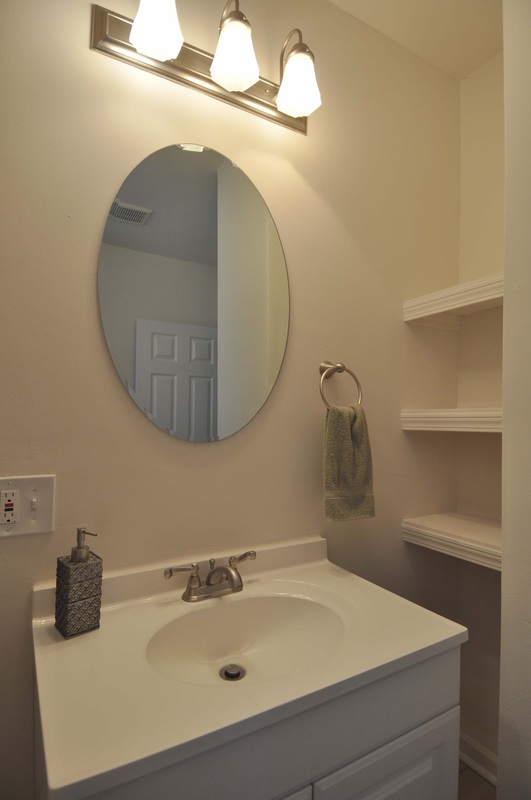 Move in ready, professionally painted inside & out. Refinished original hardwood floors & stairs; new electrical service to the house, bathroom updates, some new windows in basement. 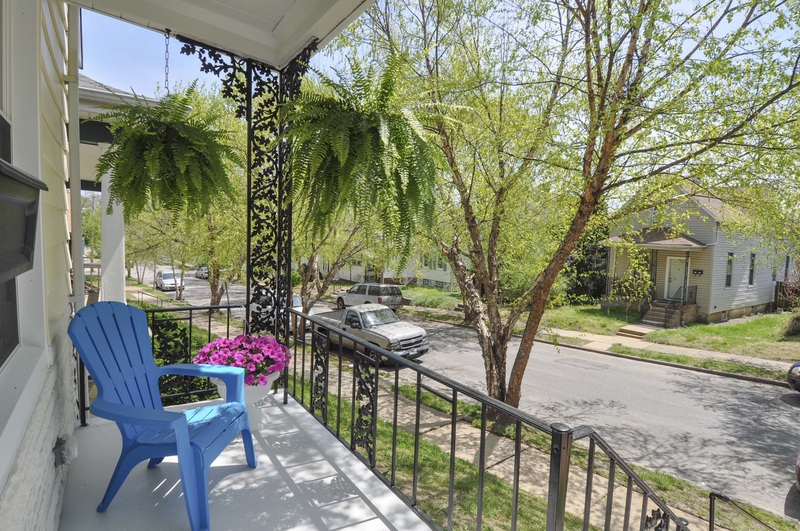 You will find yourself hanging out on the front porch enjoying waving & talking to neighbors out walking. Bedrooms are good sized. The backyard is ready for entertaining your family & friends – new patio, sidewalks & back porch. Off street parking is brand new as well & probably could hold 3 cars. Also not your typical scary basement – bright & ready for your ideas. 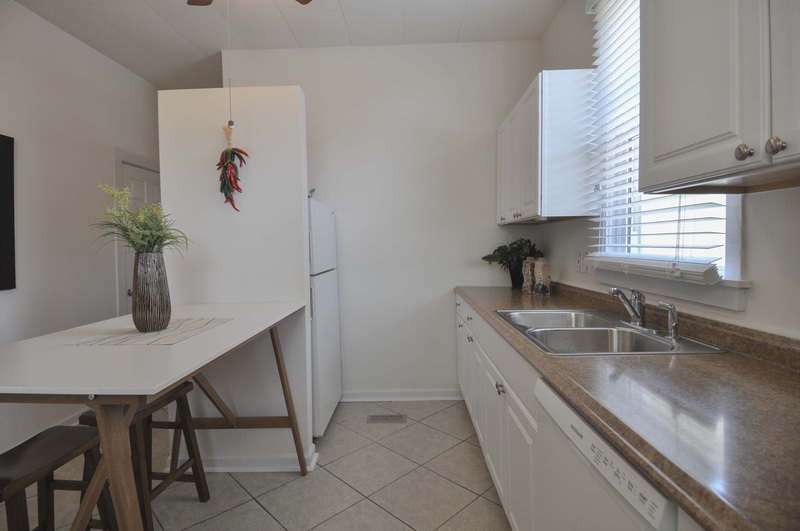 The kitchen is cheery, welcoming & features new stove, microwave, dishwasher, sink & disposal! Not a foodie, no problem – there are over 20 restaurants w/in 3/4 of a mile – Smoking Barrels, Lemon’s, Pizzeria Tivoli, Yapi’s & too many to list. Zip right over to Christy Park summer concert series or hop on the Christy Greenway for a bike ride. Can’t beat this location!